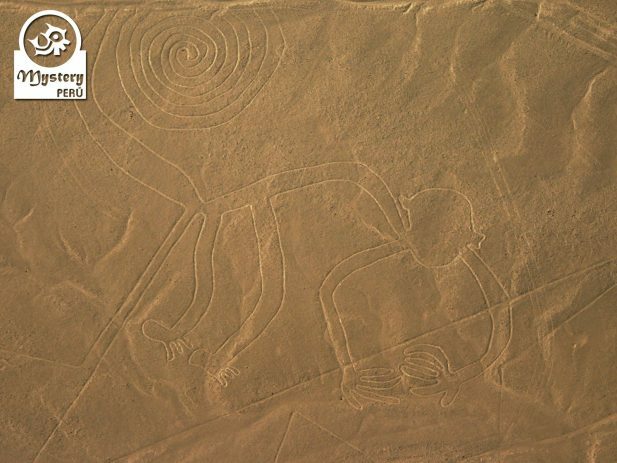 A special full-day tour leaving from Lima to the Pisco airport. 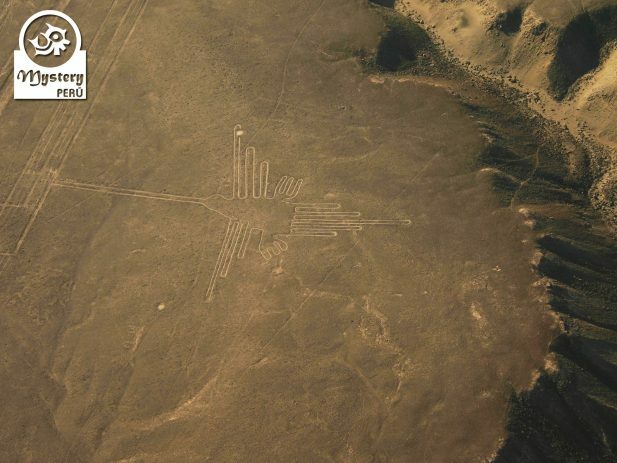 From the Pisco airport, we take a flight over the Nazca Lines desert. Finally, we fly back to Lima. Our service begins with the pick-up of our clients from their hotel in the city of Lima. 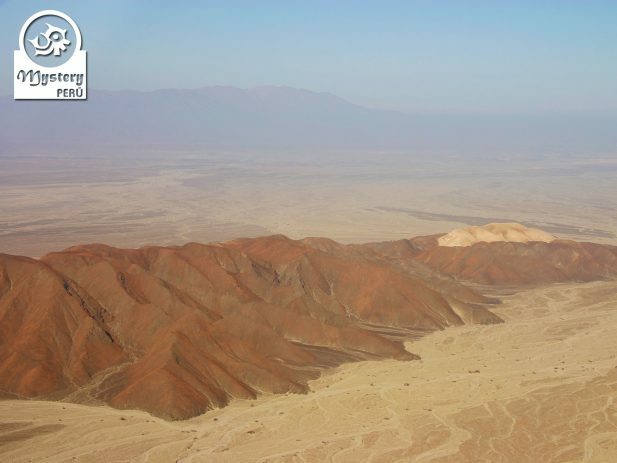 Shortly after, we drive to the Jorge Chavez International airport, from where we leave towards the city of Pisco. 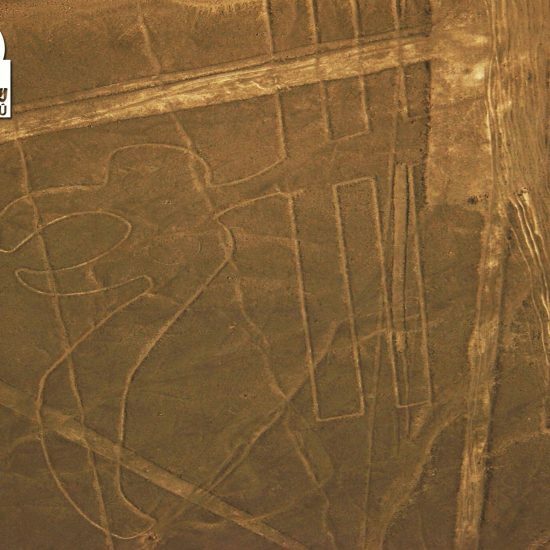 Upon your arrival at Pisco airport, our local guide will assist you for the connection to the Nazca Lines flight. For this aerial tour, we use a Caravan Cessna aircraft, which has spacious room for 12 people, each person with a window seat. 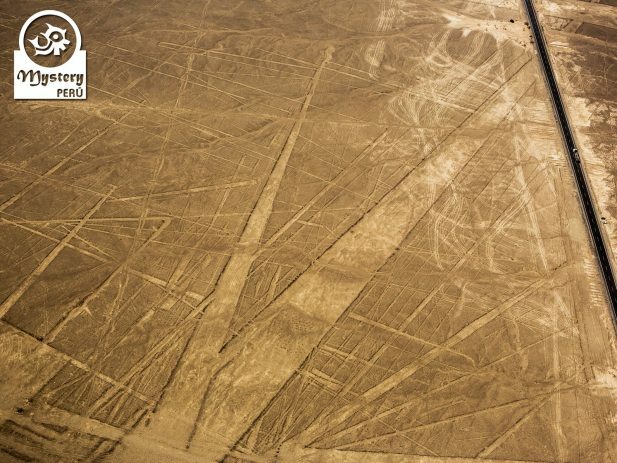 Before getting on the plane, our guide will give each participant a Nazca Lines Map, which will be very useful during the flight. Each passenger has a seat next to the window; therefore you will enjoy a better view from the air. 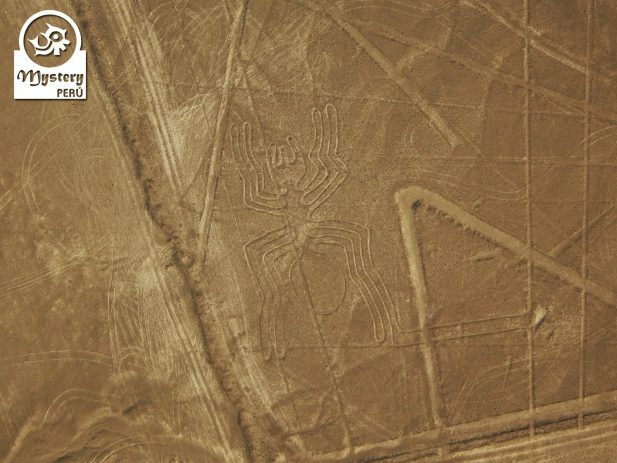 The Nazca Lines flight lasts 1:40 hrs, time in which you will able to appreciate various drawings. Soon after the flight, our guide will take you to a local restaurant for lunch. Eventually, you will take the plane back to Lima. Upon arrival in Lima, our representative will collect you from the airport and then will take you back to your hotel. 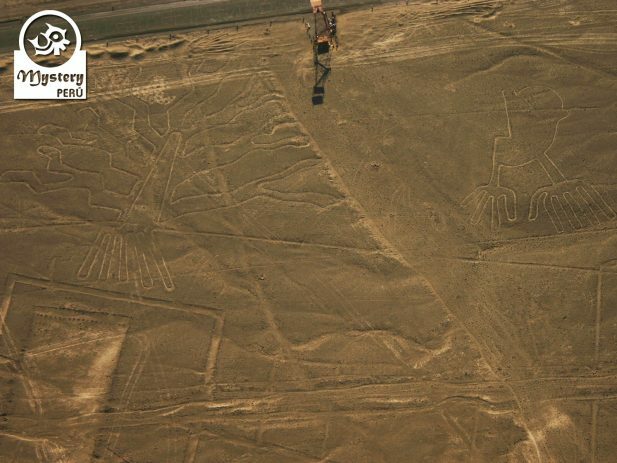 Our program Nazca Lines from Lima Airport with a Layover at The Pisco Airport is subject to availability. 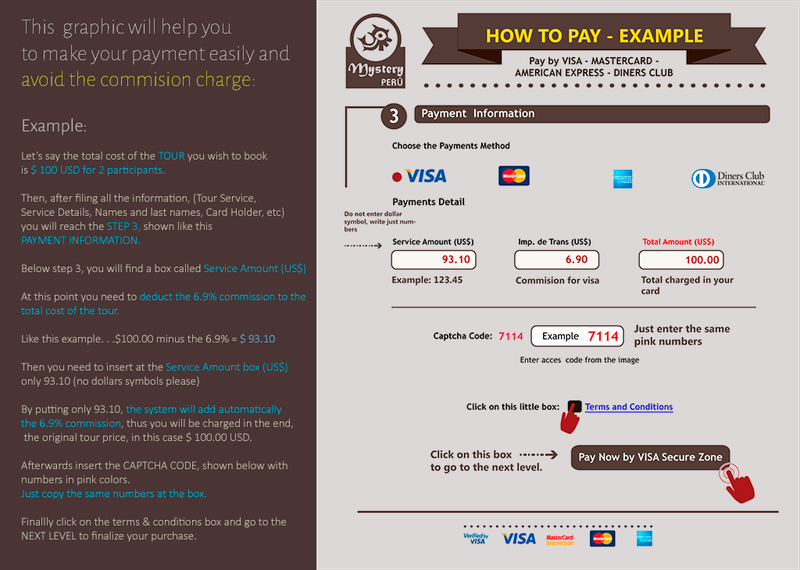 05:00 h. Pick from your hotel in Lima & transfer to the airport. Assistance at the Lima airport by our local guide. 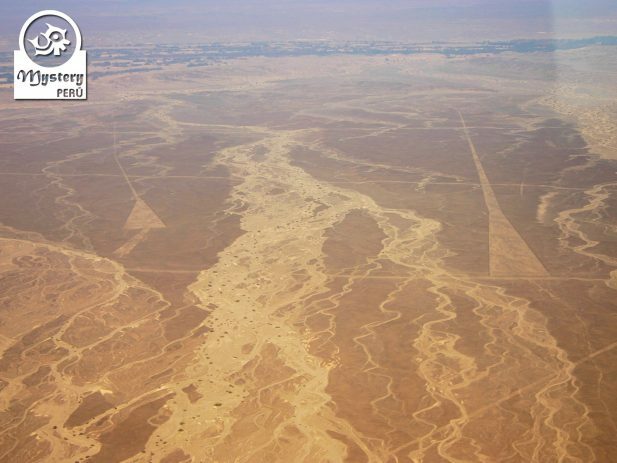 07:00 h. Flight tickets to the Pisco airport & All airport taxes. 08:15 h. Arrival at the Pisco airport. 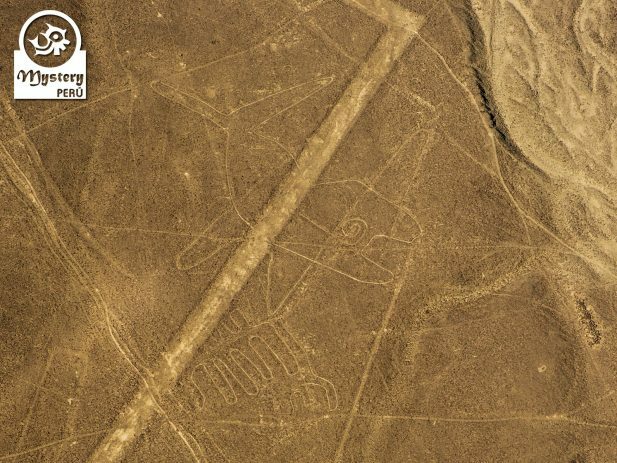 09:00 h. Flight tickets to the Nazca Lines departing from the Pisco Airport. 11:40 h. End of the flight. 12:00 h. Transfer to the Paracas beach for lunch. 15:00 h. Transfer to the Pisco Airport. 16:45 h. Return flight to the city of Lima. 18:00 h. Arrival at the Lima airport. Pick up from the airport and transfer to your hotel. 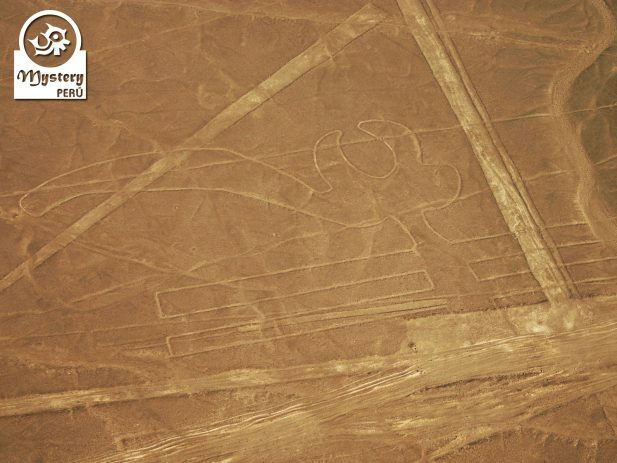 Nazca Lines from Lima Airport with a layover at the Pisco Airport.